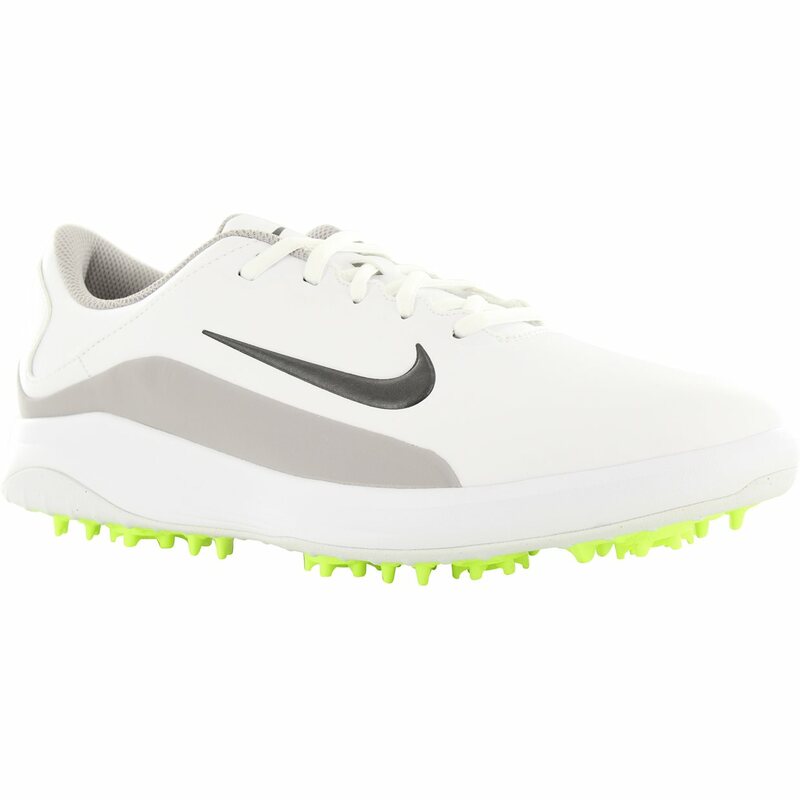 The Nike Vapor golf shoe can be worn on or off the golf course. 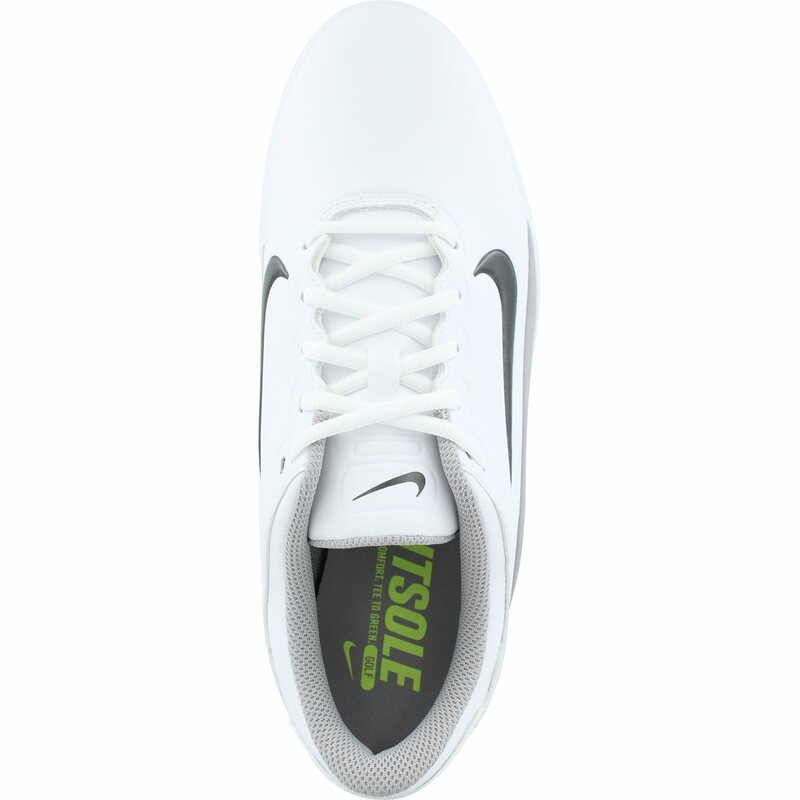 This Low profile, lightweight, spikeless shoe provides amazing comfort and stability. It is constructed with synthetic leather that is durable, easy to clean and resistant to water. The Vapor golf shoe features bladed rubber integrated traction patterns on the outsole for durability and excellent grip. 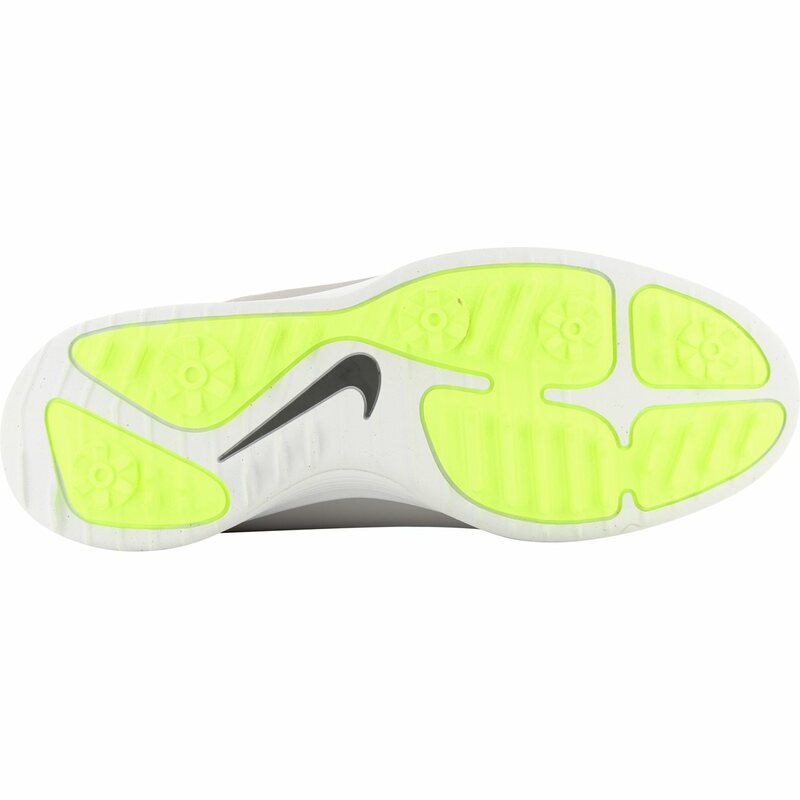 The Vapor also features a full length Phylon midsole that is lightweight and responsive, which relieves pressure on your joints as you strike down onto hard, unforgiving terrains.